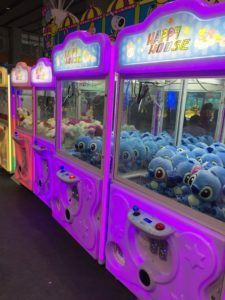 How much of a profit do claw crane games make? As we know, the profit is the turnover minus cost. That is to say, we need to try our best to increase turnover and cut costs. 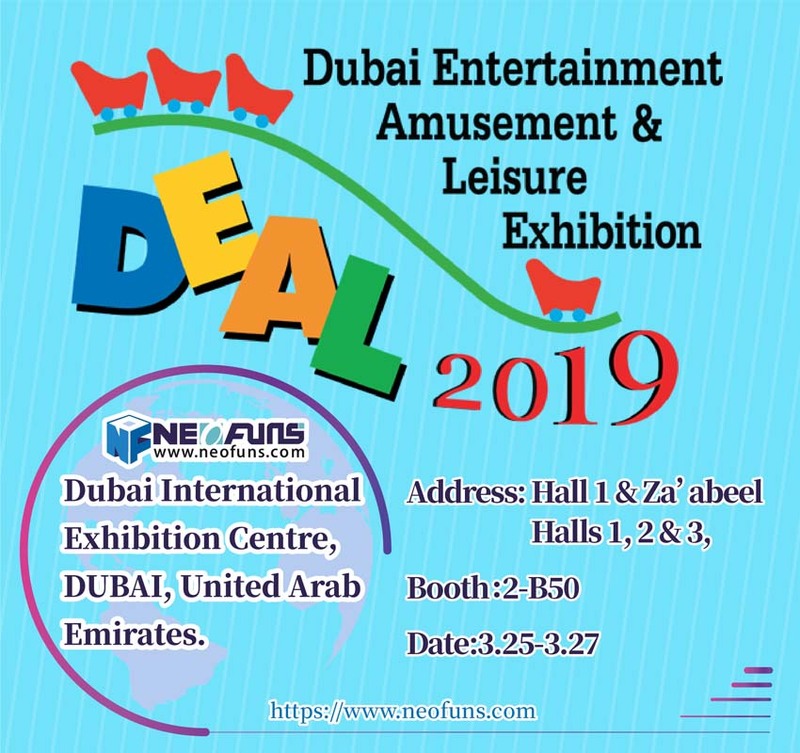 We can maintain long-term cooperation with toy suppliers to get a discount. In the US and Canada, manufacturers need to be licensed in order to supply stuffed toys to these markets. Ask your supplier if they have the necessary licenses if you are selling to the US or Canada – the product will need to bear the license number and comply with specific labeling requirements. Stuffing materials should be clean and hygienic and not recycled. Use a reputable supplier to make sure the labeling is correct. As for setting the price of the game and the prize, as noted by another answer, you can actually set the rate of prize giving (1 prize every x tries) to determine your pricing. 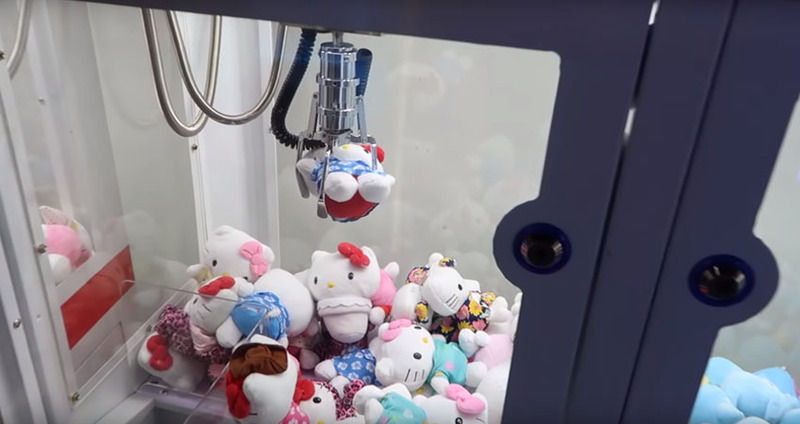 The claw crane game is NOT a fixture/liar. It is a vending machine that is fun, whether you make money or not really depends on how many people play the game, and what it costs for you to run the game. Claw crane machine produce money, and it’s all based on the amount of paying out that the machine operator sets. Claw crane games definitely make money. It’s not even a statistical probability. Basically, the game is rigged based on what the machine operator has marked as the ‘payout’. If the operator sets the payout to 5 to 1, and the prize and price of the game is worth 1, then you will be able to win one every 5 times. 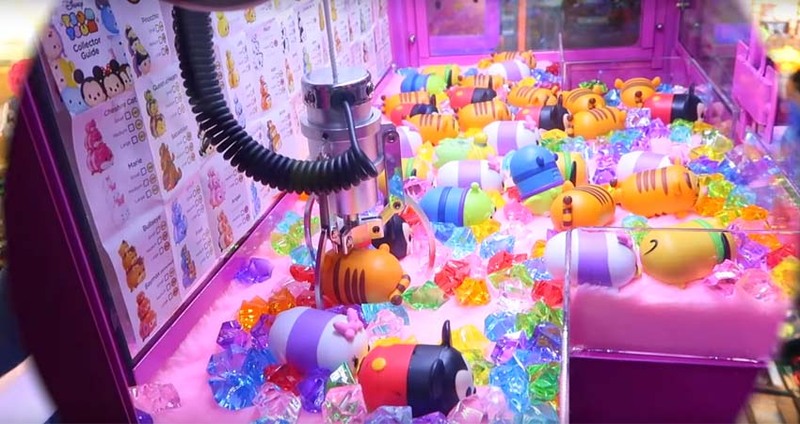 In the busy time operator can properly improve the winning rate to attract more people to play a claw crane game. According to different circumstances, operator adjust the winning rate to make more profit.